Once Expendable, Always Expendable – 3 !!! 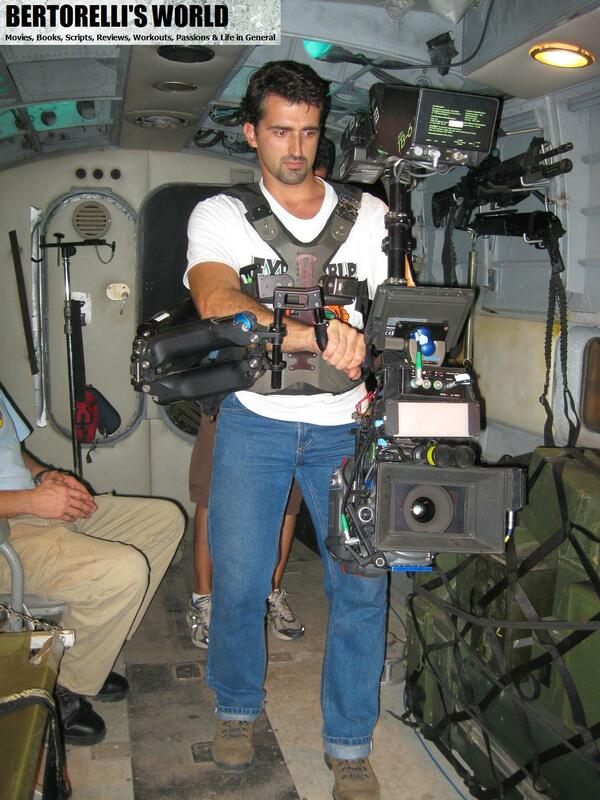 Having fun (AKA “heavy workout”) with a SteadyCam inside The Expendables’ airplane. 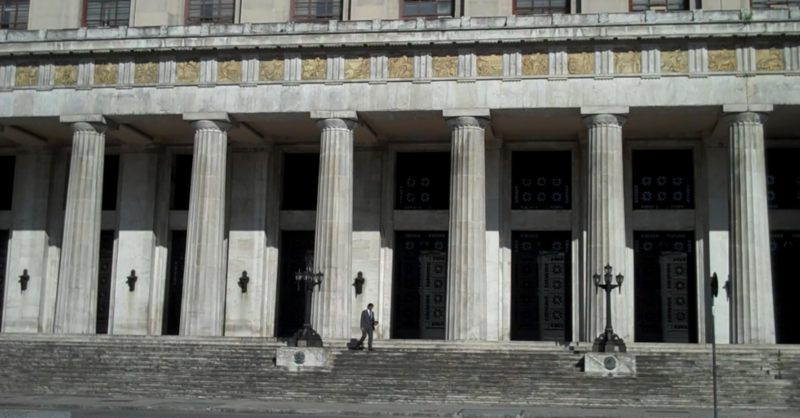 Once Expendable, Always Expendable – 2 !!! 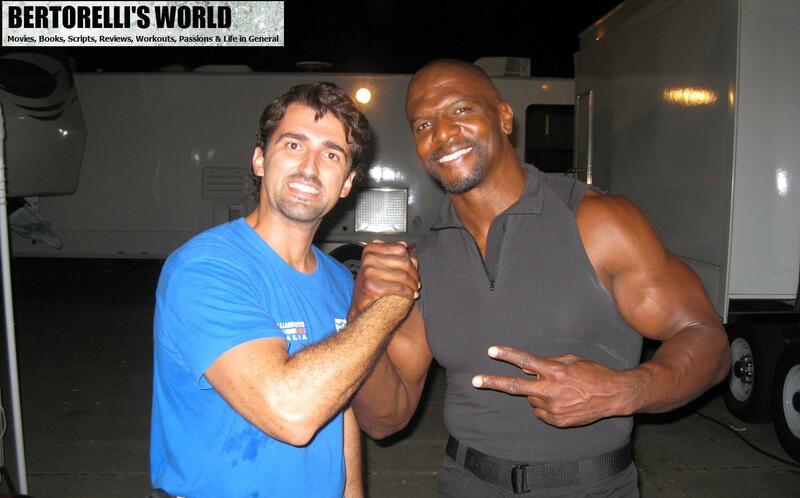 On set with Terry Crews, a Mountain of Muscles and good humor in The Expendables 1 and 2. 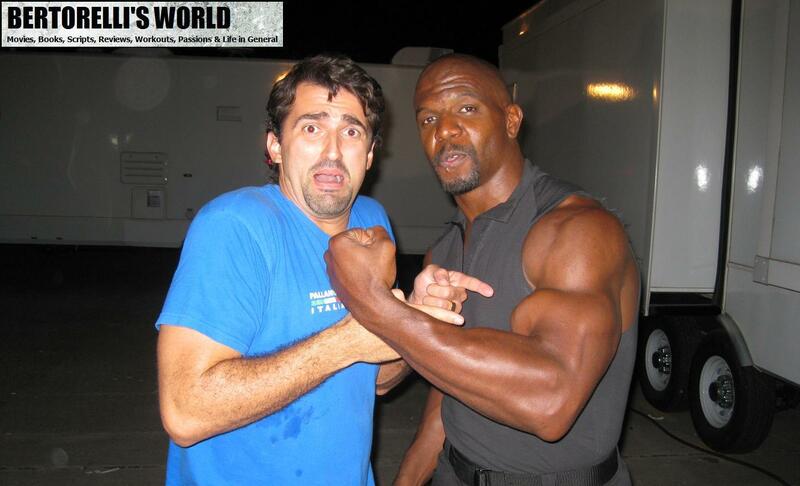 I really don’t know if “Everybody Hates Chris”, but for sure Everybody Loves Terry ! 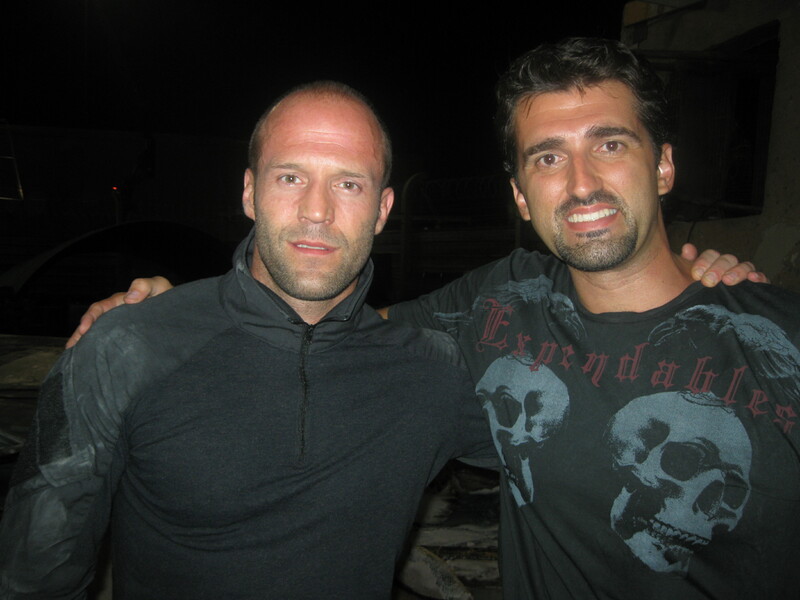 Between takes with Jason Statham. 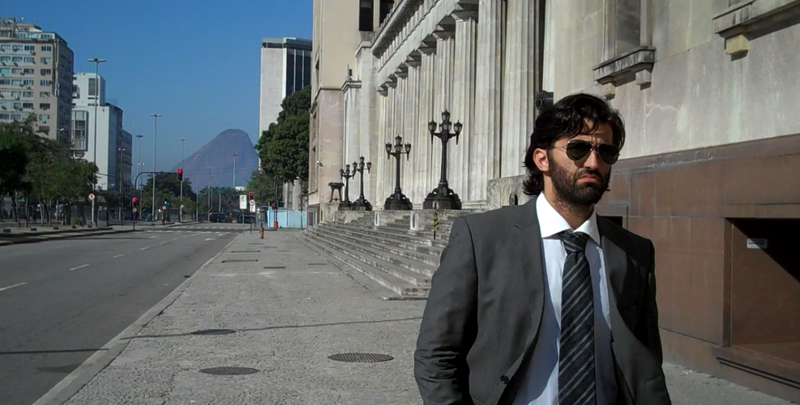 These are fresh stills from my new film – CLOSURE. Wonderful article from Ideas Tap!